Home Unlock ZTE How to Unlock ZTE MF83 by code? 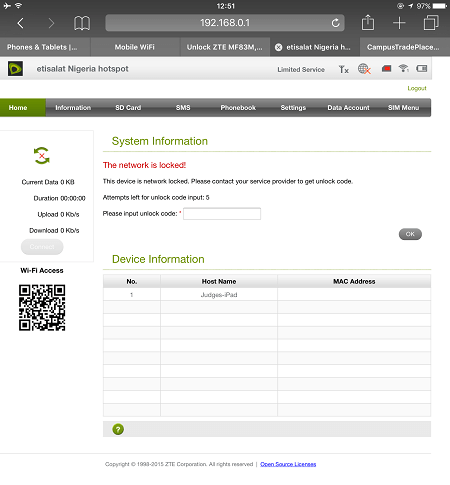 How to Unlock ZTE MF83 by code? 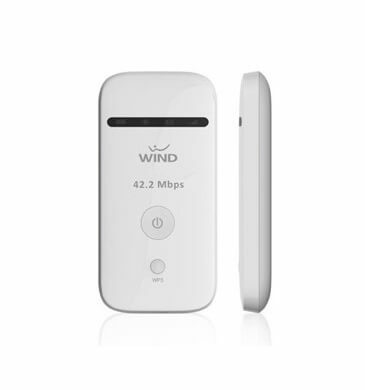 Our team can provide the factory unlock code of ZTE MF83 MiFi WiFi router. Means the unlocking of MF83 modem is now possible with unlock code. Once the device is unlocked, you can use default as well as other operator SIM cards also. Unlocking is one time work, means every time you will change the code, there is no need to input the code. 1. Switch off the MF83 mobile WiFi pocket router. 4. Open My Computer >> Virtual CD-ROM. 5. Install in PC to work the device properly. 6. After installation, it will open the device default IP address (192.168.x.x). 7. Login to MF83 with admin privilege. 8. It will ask you for 8 or 16-digit/character NCK (Unlock Code). 9. Enter the correct code which is provided by routerunlock.com to make it SIM-free and it will be unlocked forever. 10. Once the device code accepts, it will be unlocked forever to use with any compatible band SIM cards. 11. Now you can easily connect to the internet. Note: Almost all ZTE devices comes with auto APN facility. Means, according to the SIM card, the device automatically change the APN. Means, once ZTE MF83 is unlocked, it is ready to connect to the internet. Previous articleHow to unlock Motorola Q700? Next articleHow to Unlock Huawei E5786s-32a?